This half term we have been looking at different parts to the human body specifically looking at the digestive system. We will then look at how teeth are used and why they are important to both humans and animals. 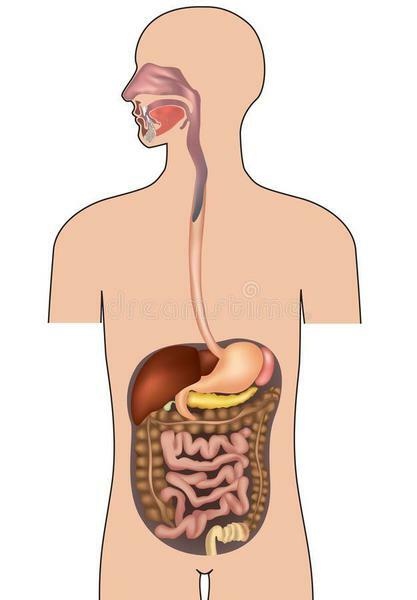 Can you label any of the parts of the digestive system on this diagram?